We develop and discuss the theoretical basis of a new criterion for ranking scientific institutions. Our novel index, which is related to the h-index, provides a metric which removes the size dependence. 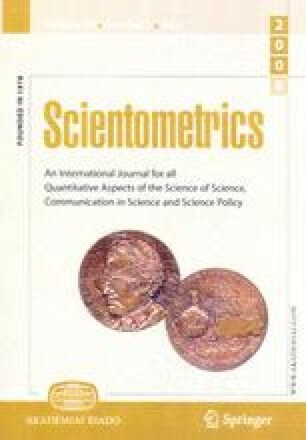 We discuss its mathematical properties such as merging rules of two sets of papers and analyze the relations between the underlying rank/citation-frequency law and the h-index. The proposed index should be seen as a complement to the h-index, to compare the scientific production of institutions (universities, laboratories or journals) that could be of disparate sizes.